Day 1: Drive to Murchison; Travel time + 4hours. Day 3: Return to Kampala; Travel time +6 hours. After an early morning breakfast, you will head for a brief early morning game drive to add on your animal list and later return to the, lodge, checkout and drive back to Kampala with an en route lunch in Masindi reaching Kampala in the late afternoon. 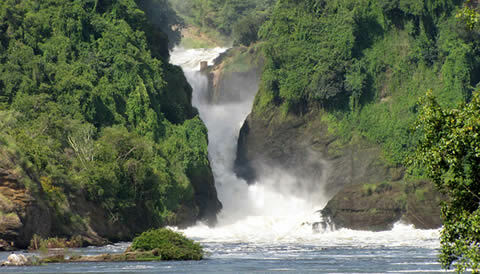 End of the 3 Days 2 Nights Murchison Falls National Park Safari. *All items of personal nature such as tobacco; laundry; phone calls, etc.